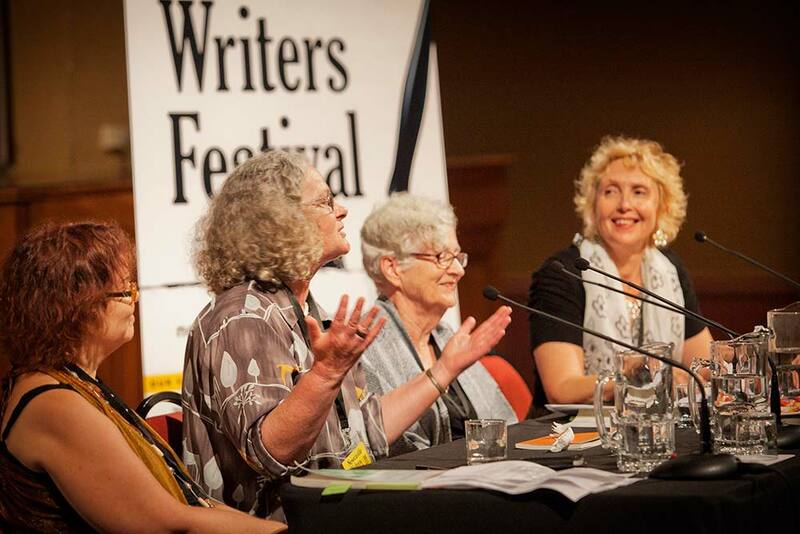 It is the fifth year for Newcastle Writers Festival, and the poetry program is bigger and better than ever. Over the three days of the Festival, 7-9 April 2017, there will be sessions on bush poetry, eco-poetics, the value of poetry, performance poetry, poetry of the everyday, a Margaret Olley anthology, and even a Poets Breakfast. Celebrate the launches of new books by Judy Johnson, Melinda Louise Smith, John Foulcher, Magdalena Ball and Jenny Blackford. And to finish the weekend with a bang, come and enjoy the Port of Newcastle Poetry in the Place, a huge reading in a marquee in Wheeler Place, with poets Michael Aiken, Magdalena Ball, joanne burns, Eileen Chong, John Foulcher, Andrew Galan, Judy Johnson, Sara Mansour, Ravi Nagaveeran, Philip Salom, Berndt Sellheim, Melinda Smith and Maggie Walsh. As if that weren’t enough, on Monday 10 April, there will be a special NWF Poetry at the Pub, at 7:30pm at the Wickham Park Hotel, featuring Melinda Louise Smith and John Foulcher, with an open reading bracket. Come along and revel in the poetry! All the poetry events are free. For more details, see the full program.